Katie joined Cottrell & Vermeulen in 2017 and is currently working on a new Haveli in the grounds of Bhaktivedanta Manor, a Hindu temple in Hertfordshire. Katie qualified as an architect with RIBA Northwest in 2016 and completed both her RIBA Part I and II at Newcastle University. 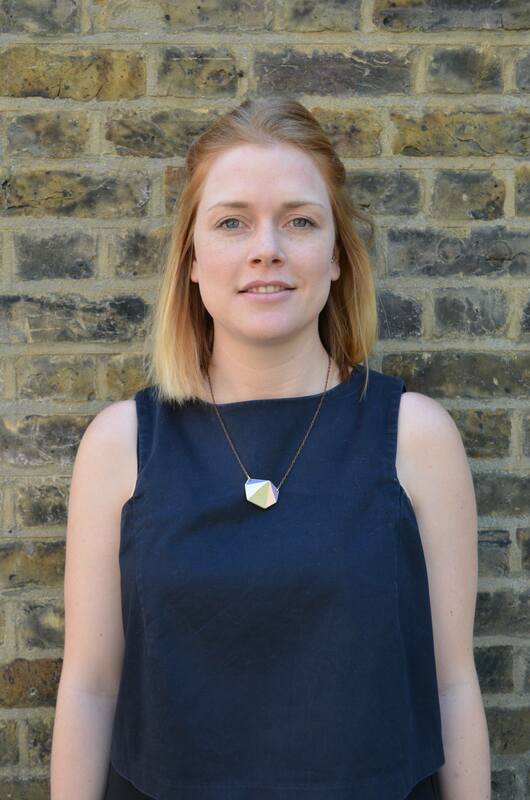 Before joining Cottrell & Vermeulen, Katie previously worked at Foster Wilson Architects, where she was the project lead for extending an existing children’s theatre in London. Prior to this Katie has gained experience in commercial fit out, residential and public healthcare sectors. Her interests lie in creating architecture within the public sector that is socially responsive and that relates and connects with communities. During her Part II studies she was part of a small group of students who designed and built a piece of public art that was part of the Emscherkunst Triennial in Duisburg, Germany in 2013 and a stargazing pavilion for a community in Stonehaugh, North East England which, was shortlisted for the 2015 AJ Small Project Awards.